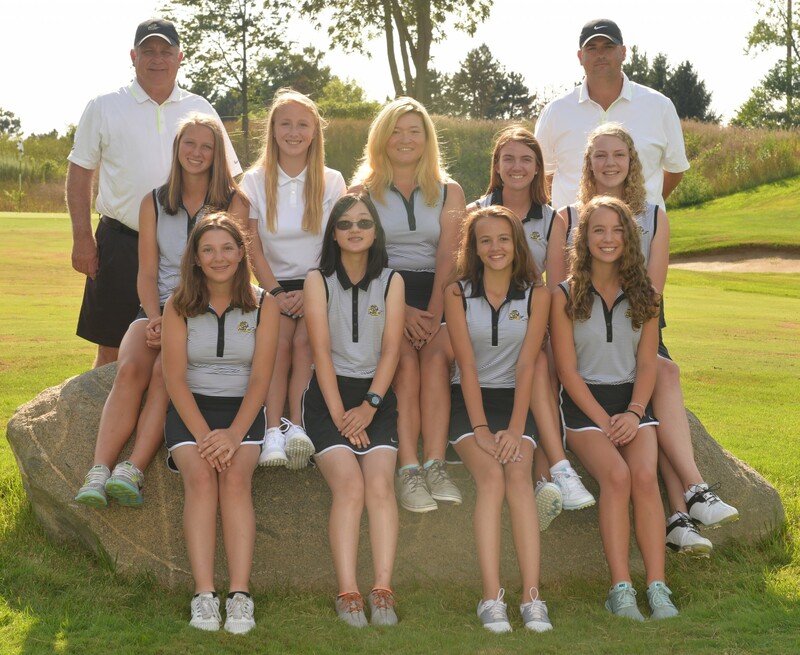 Penn High’s Kingsmen placed 11th in the IHSAA State Finals on Saturday, Oct. 1, at Prairie View Golf Club in Carmel. Lyvia Li and Andi Sandler led the Kingsmen, each carding a two-day score of 169. Kristin Holt scored a 174. Grace Szklarek finished with a score of 185. Abbey Hamilton rounded out the Kingsmen scoring with a 192.